MAST allows citizens to map and document their land and resources in less time than traditional land administration methods. 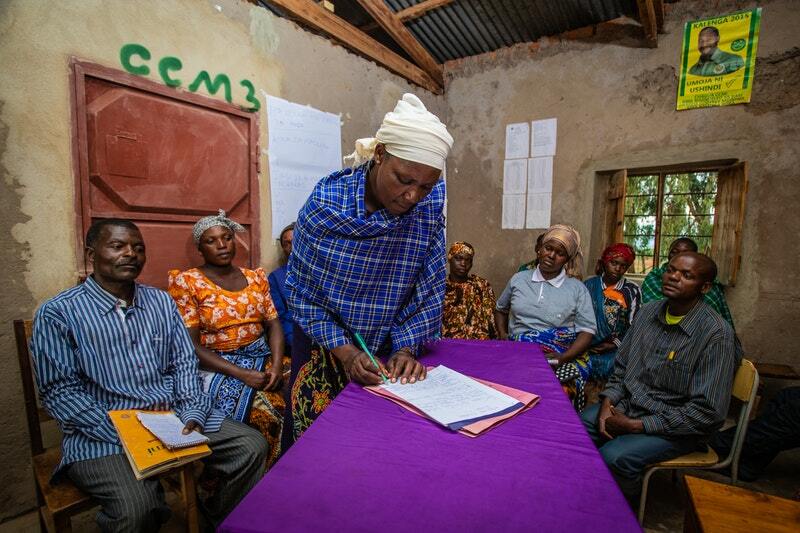 MAST leverages innovative methods and tools to engage citizens in inclusive approaches that increase efficiencies over time. Note: you must register to receive the invitation and webinar link. The USAID Land and Urban Office cordially invites you to join a webinar on the latest results and developments from an exciting USAID initiative, Mobile Applications to Secure Tenure (MAST). MAST combines an on-the-ground training and participatory approach with mobile applications and technology platforms. 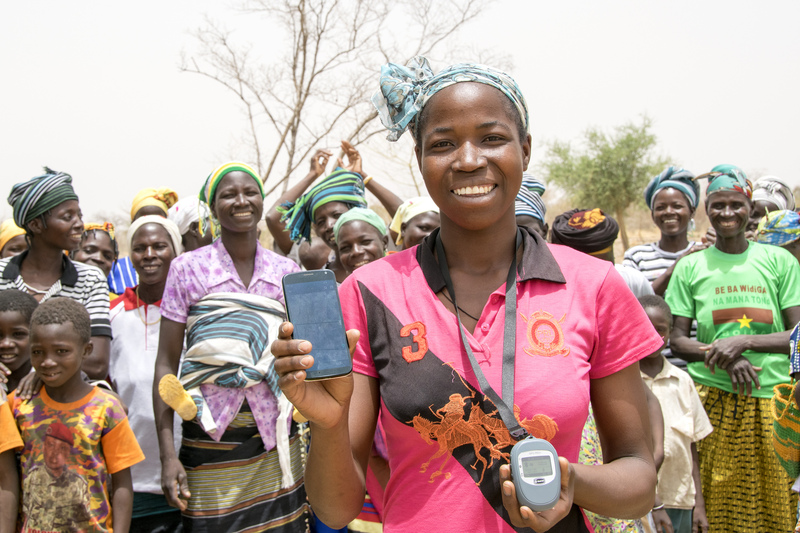 MAST has already been used in Burkina Faso, Tanzania, Zambia and now Liberia to register more than 50,000 parcels, with promising results on women’s empowerment, economic growth, and improved resource management. 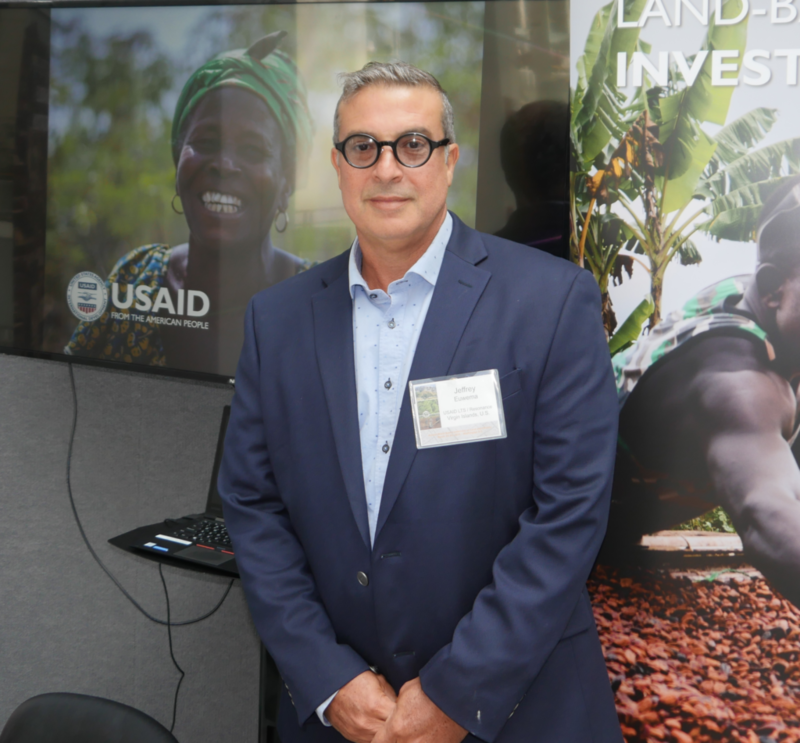 In this webinar, Jeffrey Euwema, the Chief of Party from USAID’s Land Technology Solutions (LTS) program, will describe and discuss recent MAST success stories and lessons from Burkina Faso, Tanzania, and Liberia. Join us if you are interested in considering how you can apply MAST to your program or USAID Mission. Mr. Jeffrey Euwema has worked for over 24 years as a field and home office-based project manager on international development projects, primarily focused on issues pertaining to land administration, land information management, and sustainability planning. Mr. Euwema has developed specifications for an integrated land technology platform for land documentation (Mobile Applications to Secure Tenure) and established a participatory implementation framework for its successful adaptation in rural Tanzania, Burkina Faso, and Liberia. Blog: What’s new with MAST? MAST leverages innovative methods and tools to engage citizens in inclusive approaches that increase efficiencies over time. 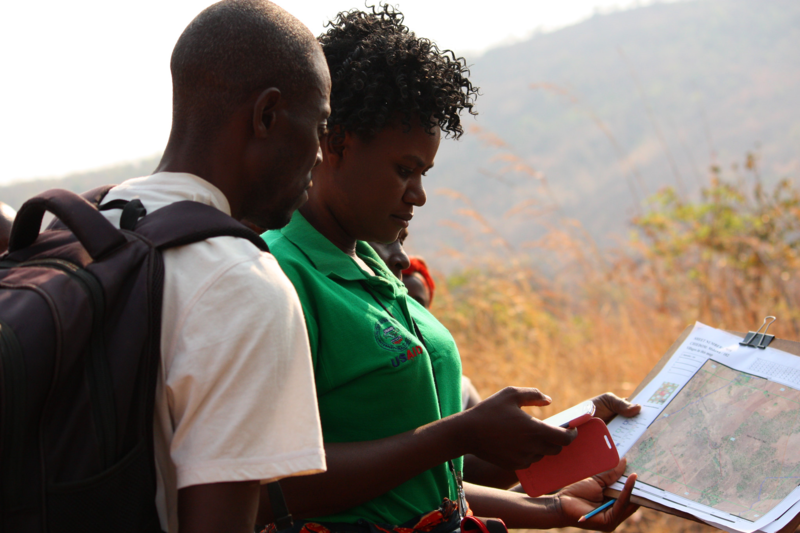 In Zambia, USAID supported the Chipata District Land Alliance in using Mobile Applications to Secure Tenure (MAST) to pilot tenure strengthening activities in over 130 villages in four chiefdoms in Chipata District. MAST helps communities define, map, record, and document their land and resources. 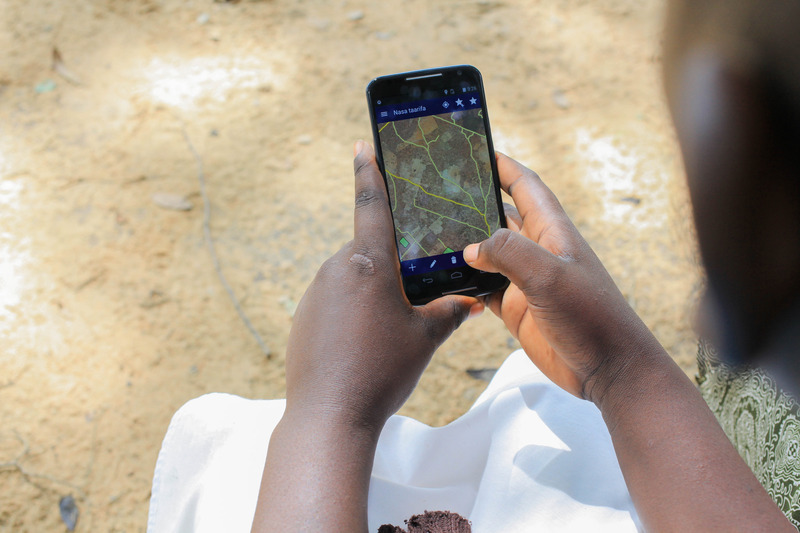 MAST provides easy-to-use mobile phone applications that empower citizens in the process of understanding their rights and documenting their land and resources.